The Grand Tour Season Finale ended with a astonishing race which was against the Porsche 918 and the Nissan Patrol. As however needless it seems to say that the Nissan had no chances to win over the Porsche 918.But this beast made a world record this day! Just to lighten you up what previously had happened, the same Porsche had won over the Bugatti Veyron by quarter of a second. There after a local guy asks Hammond to race against his Nissan Patrol. Expecting nothing more as a hefty SUV, Hammond accepted the proposal and hence got behind the wheel. Being already in some air due to just showing his tail lights to the Veyron, Hammond started the race. For whatever happened next, was next to impossible even to imagine! The Legendary Race. Patrol v/s The Porsche 918. Grand tour Season Finale with an unacceptable Truth. As the flag dropped, the Nissan just flew as if there was a Roman god which was behind the vehicle which carried the vehicle into air and dropped it at the end point. Hammond was easy on the pedal as he was sure enough that the Nissan had no chance against one of the most fastest machines on the planet. In a second Hammond with all his dreams was brought to reality and the Nissan Patrol was out of Hammond’s reach. The vehicle put such a massive power on the pedal that it was across the flag in a blink of an eyelid. 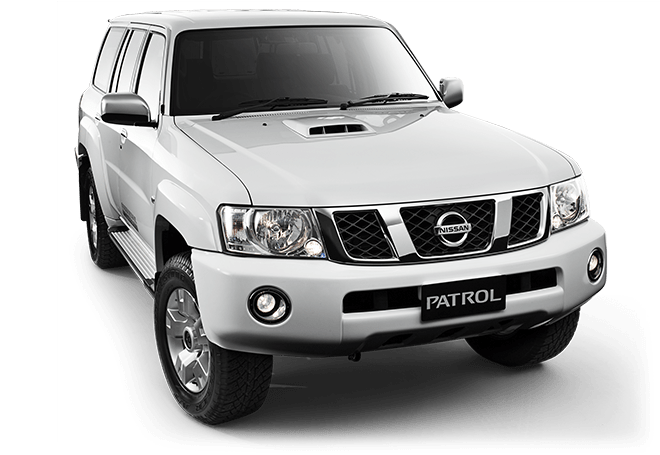 With bit of research, it happens to be out that the Nissan patrol was loaded with a massive blog that delivers whooping 1900 hp at the wheel. Nissan manufactures this hefty thing only for the the Middle eastern regions and Australia. The vehicle is mated with a 4.8 litre engine which produces a 285 hp at the wheel. The massive block is suited to a 5 speed manual and or an automatic transmission lines. 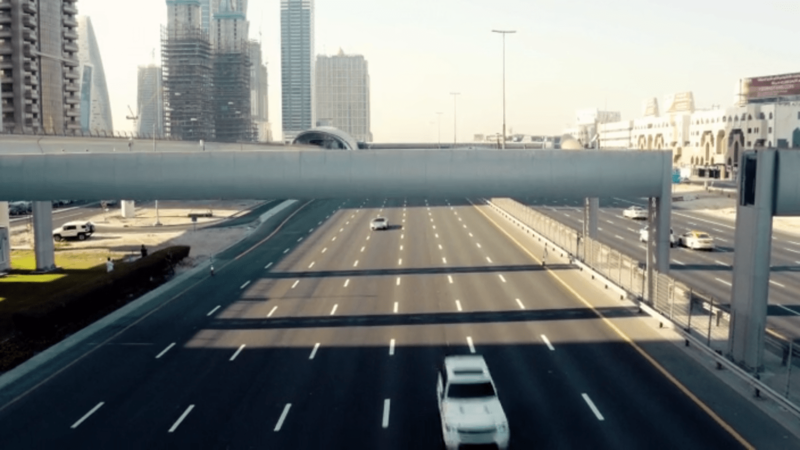 Although the vehicle which was put against Hammond on the UAE was not fitted with one of these. The vehicle was mated with a GTR engine which could produce a massive unbelievable 1900 hp. The vehicles transmission line was crafted and bolted to the vehicle by Nissan itself at Japan. After all that rendering, the not so casual Nissan Patrol was brought to Dubai. It is owned and maintained by one of the ruling families in Dubai. This no doubt shows us where all the oil money goes into! People are creating machines which are too forward for this time. A machine so designed and crafted, that it could take down one of the fastest car in the world by a second gap! The day isn’t long when we will see modified engines and cars beating the world records of production race cars.